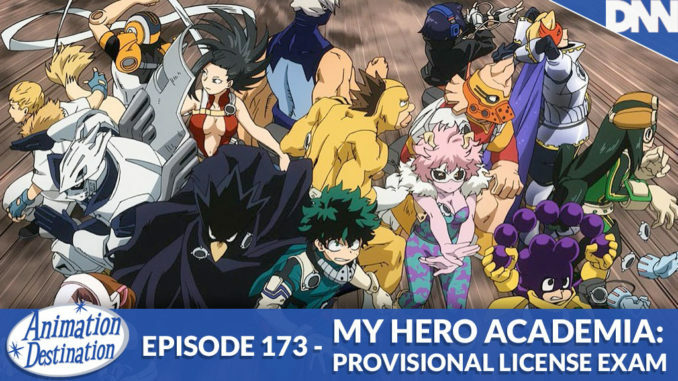 We’re back for one last My Hero Academia segment of the season. We’re closing out Season 3 with the Provisional License Exam arc and Deku vs Bakugo! We also get a look at The Big Three of UA High so Stay Toon’d for next season because things are heating up!